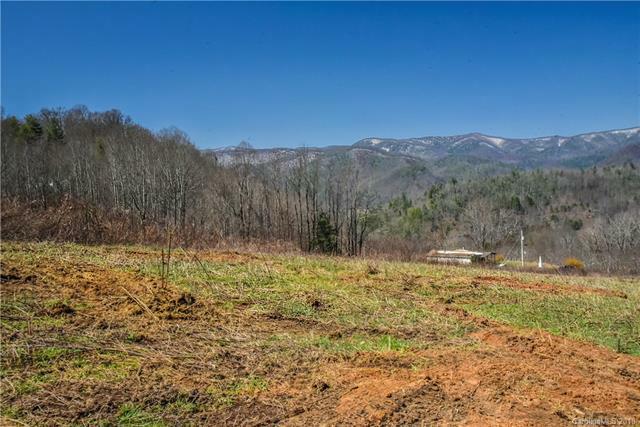 Surrounded by BEAUTIFUL LONG RANGE MTN VIEWS, this 5 acre parcel would be an ideal location for a mountain cabin getaway. There is an active spring on the property & a barn still in use for hanging tobacco. National Forest boundary is easily reachable by Sugar Loaf Mountain Road. Appalachian Trail is approximately 1.5 miles north on Route 212. Elevation 2,500-3,000 ft. 30 Mins to Hot Springs, 45 mins to Johnson City and 50 minutes to Asheville. Sold by Country Places Realty, Inc.. Offered by Rural Land Investments Inc. Copyright 2019 Carolina Multiple Listing Services. All rights reserved.